Dr Simpson trained in Newcastle Upon Tyne and qualified as a GP in 1991 and joined the practice here in 2000, she then became a partner in 2007 and Senior Partner in April 2017. She continued her GP training by working in Cumbria and then spending 5 years in Glasgow before relocating to Cornwall. 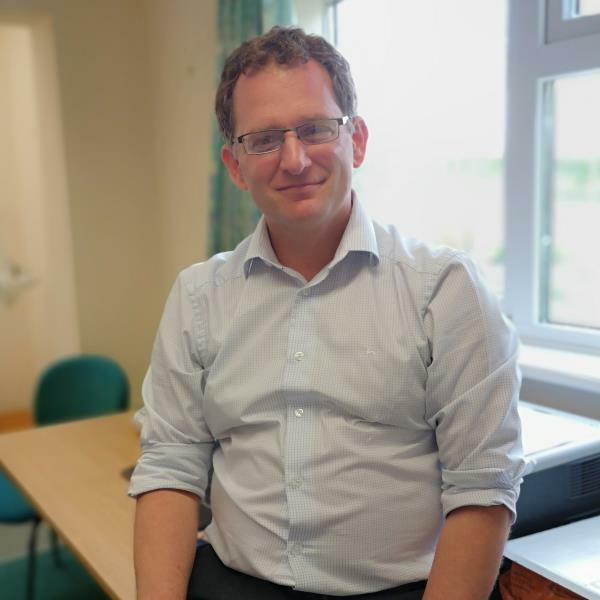 Dr Simpson is also one of the Training Programme Directors for the Cornwall GP Training Scheme and has a special interest in Palliative Medicine. She is married to a hospital Consultant and they have 2 young adults, they all love the outdoors, walking, cycling and skiing and spending time together. 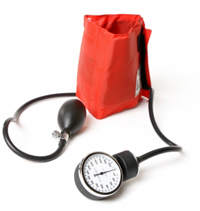 Dr Cook trained and qualified as a doctor in Cardiff in 1995. His GP training continued in South Wales (including 18 months spent working in New Zealand) and was completed in 2000. He came to Cornwall in 2001 and joined this practice in 2009 and then became a partner in 2010. He has a special interest in improving the Mental Health Services throughout Cornwall. When he does get time to relax he enjoys abstract art and visiting galleries. 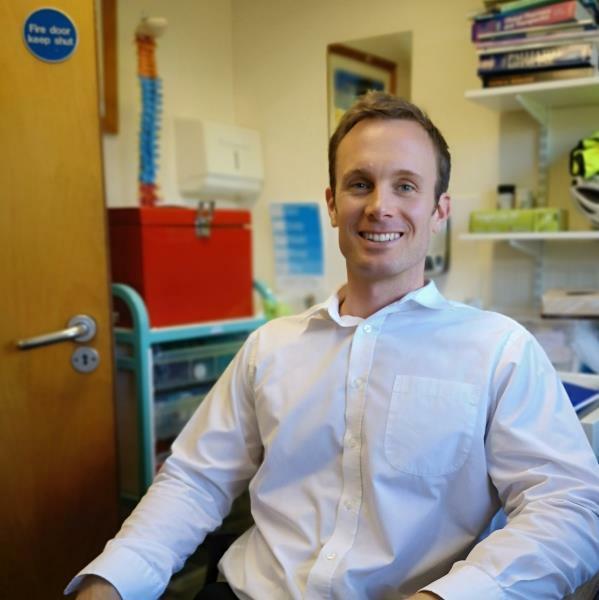 Dr Embling joined the practice in January 2014 and trained in London at St George's Hospital Medical School. She subsequently moved to Plymouth where she trained and qualified as a GP in 2003. She worked in Devon as a GP and as a part-time Staff Grade Psychiatrist in Plymouth until the birth of her daughter in 2009 when she relocated to Cornwall. 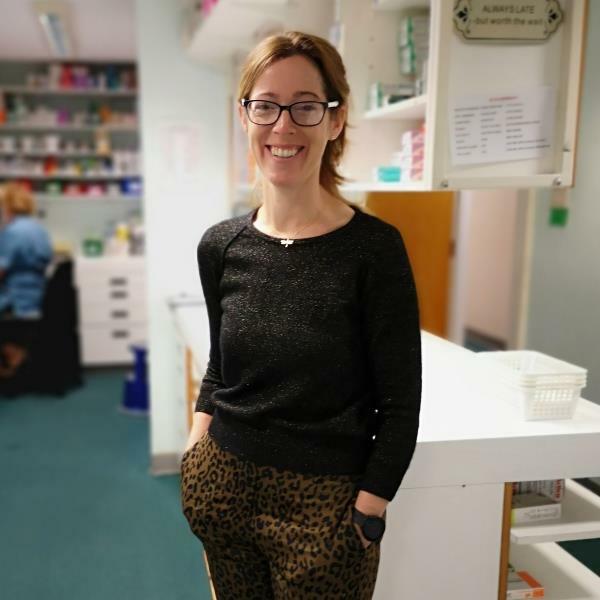 She is married to a hospital consultant and they have two young children, they all enjoy the great cornish outdoors whilst Dr Embling loves to run by the coast. She also loves a good book and good food including a spot of baking when time allows. Dr Teff trained at St George's in London, studying on the postgraduate programme, and qualified as a doctor in 2004, when he started work in Plymouth. He moved from there to Truro and completed his GP training at Bodriggy Surgery in Hayle in 2009. Dr Teff joined our practice at the start of 2014. He is married and has two young children, who seem to take up most of his time. With his free time he enjoys reading, pottering around in the garden and following Liverpool Football Club. Dr Cuff trained at Peninsula Medical School studying in Plymouth and Exeter, and qualified as a doctor in 2011. He started work in Treliske Hospital in 2011 before starting GP training in Cornwall. He completed his GP training at Fowey River Practice in 2016, staying on as a GP before moving to Carnon Downs. 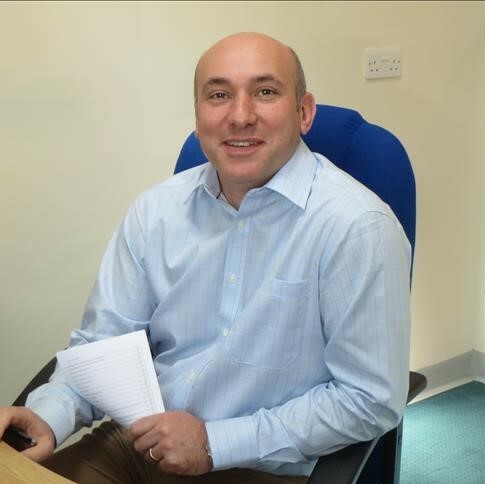 Dr Cuff joined the practice at the start of April 2017, he is married and has a young family who keep him very busy. With his free time he enjoys sailing, being outdoors and cooking, whilst keeping an eye on the cricket . Dr De Barr studied medicine Bristol Medical School in 1997 and qualified as a doctor in 2002, when she started work in Bristol. She completed her GP training in Bristol, in 2010, and moved to Cornwall, where she is happily married and has a young family. She joined the practice at the start of April 2017. With her free time she enjoys reading, walking, gig-rowing, and yoga. Sarah Truen is the Lead Nurse here at Carnon Downs Surgery. She qualified in 2002 at Southampton University and spent a year working there in the Cardiac High Dependency Unit. Sarah moved back to Cornwall in 2005 having travelled throughout various countries including being an Au Pair in the USA. 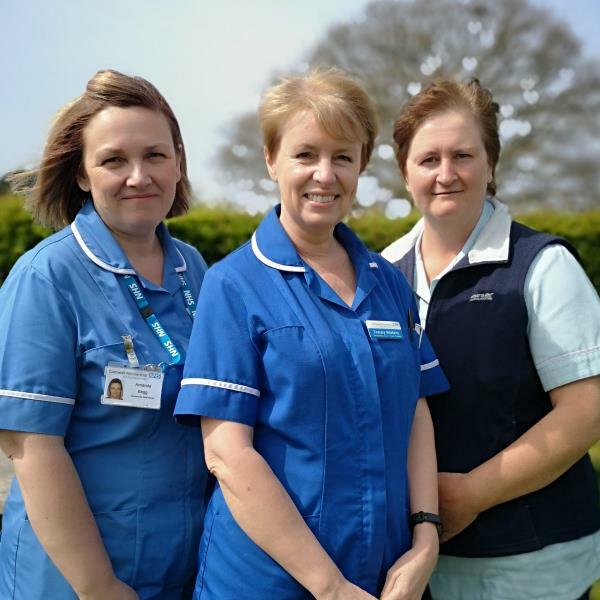 Since moving back she has worked at Royal Cornwall Hospital Treliske on various wards and the last four years have been spent working on the Coronary Care Unit. She also gained a BSC Honours Degree in Healthcare at Plymouth University. Sarah is married with two young children and loves to spend time outside getting lots of fresh air. Jackie joined the practice nursing team in 2004. She qualified as a RGN in 1987 from Leeds General Hospital. 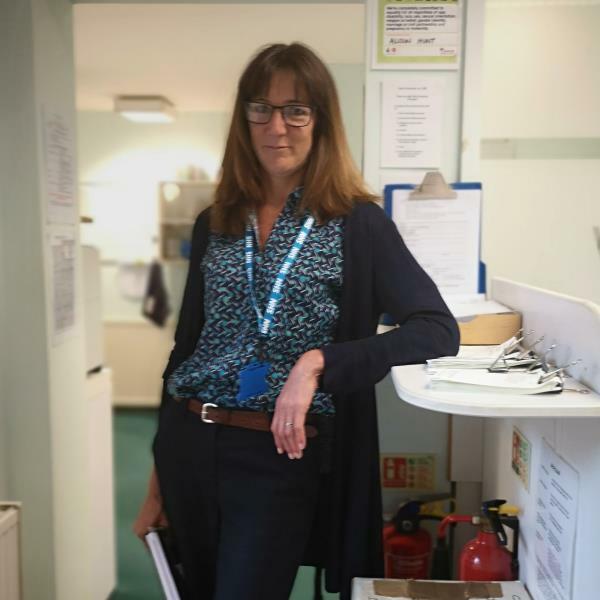 She specialises in diabetes and wound care management and she is actively involved in our services for Young People. She has 3 grown up children and her hobbies include walking, gardening and the theatre. She has also taught English in Spain and likes to travel - one day she would love to see the world. Kathy joined the practice as a receptionist in 2001. She trained as a Phlebotomist and completed her NVQ Level 3 in Health & Social Care in 2006. However in July 2009 she completed her Foundation Degree in Science at the University of Plymouth and she is now our Assistant Practioner. Kathy is married and has two children, she is extremely fit and loves nothing more than going for a 20 mile cycle on her afternoon off. In fact she has completed the John O'Groats to Lands End Challenge and climbed to the peak of Kilimanjaro, on both occasions with her sister to raise needed funds for the local Hospice Charity. Caroline joined the practice in January 2016 having recently worked in the Oncology Department in RCH Treliske. Caroline qualified from the University of Plymouth in 2008, and spent the following 8 years in Oncology and Haematology. She is married and has a toddler and 2 teenage stepchildren, she loves walking her dog Hardy around the cliffs all over Cornwall. Her most favourite thing to do is to sit down with a good book and read the day away, but not much of that happens these days! Georgina is our Healthcare Assistant and started work here in May 2014. 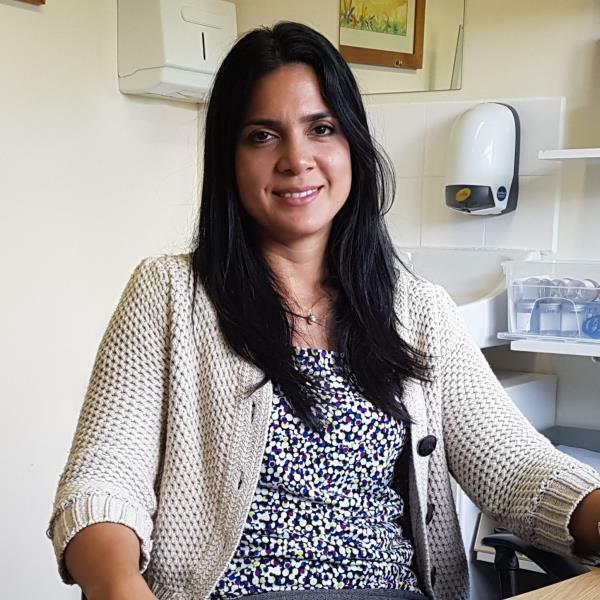 She works closely with the nursing team, looking after our patients who need blood tests and our INR clinics. Claire joined us in March 2018 as our new Healthcare Assistant. She started in healthcare at the young age of 16 and worked her way up to a Senior Carer. 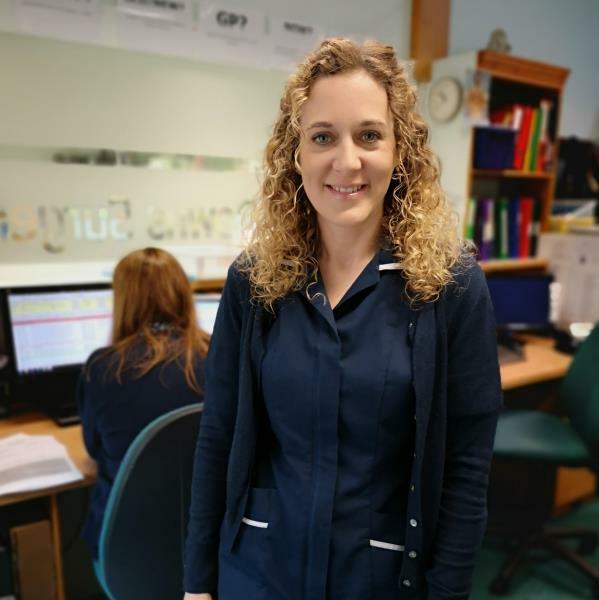 Claire then started working at the Royal Cornwall Hospital as a Healthcare Assistant and then moved to the Phlebotomy department for two years before joining our nursing team here. Dawn Jonathan is our Practice Manager and joined the practice in August 2017. Dawn is a local to the area and grew up in the nearby village of St.Day. 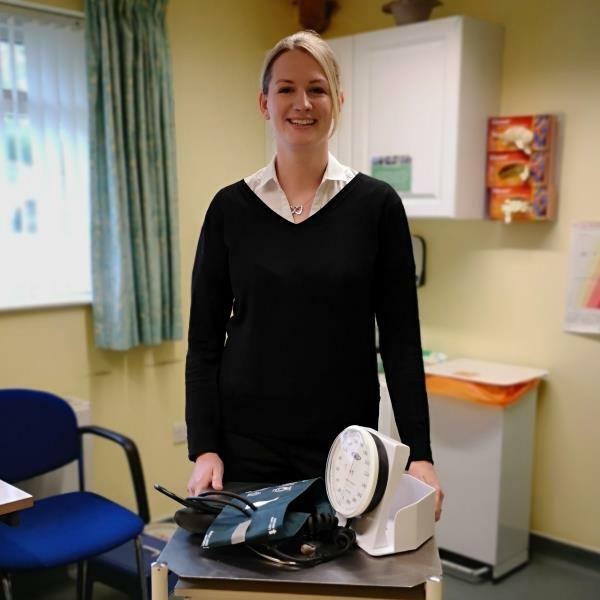 In 2001 she qualified with a BSc (Hons) in Forensic Science at Glamorgan University, Wales and after moving back to Cornwall joined General Practice in 2008 when she was a Medical Secretary in a Redruth practice. Here she worked her way up to Deputy Practice Manager becoming a Practice Manager at another local practice in 2015. Dawn enjoys horse-riding, spending time with her children and working! Alison is our Assistant Practice Manager and joined the Practice in 1998. Alison joined the Practice back in 1998 as the Evening Receptionist. She has been in the role of Asst. Manager for many years here at the surgery and she looks after the whole Admin.Team, I.T. and our general day to day operations within the practice. 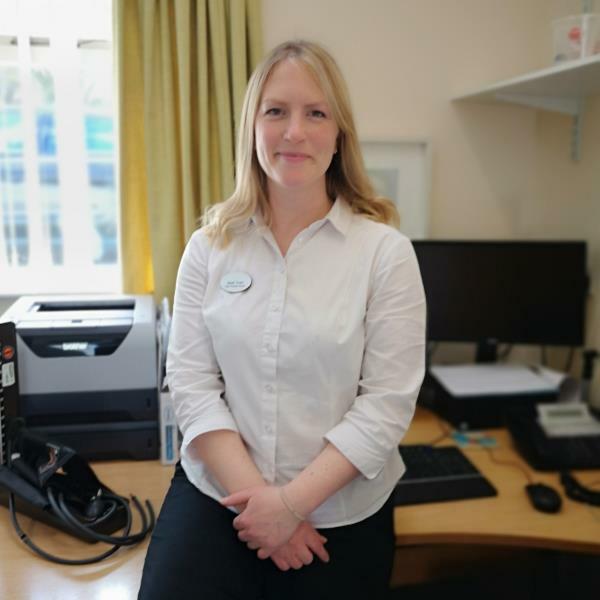 She is usually found in the Reception area as she is responsible for all the duties involved with helping run the Reception Team alongside her Senior Receptionists Julia and Jan. Alison also looks after every clinic and all the appointments for the surgery. 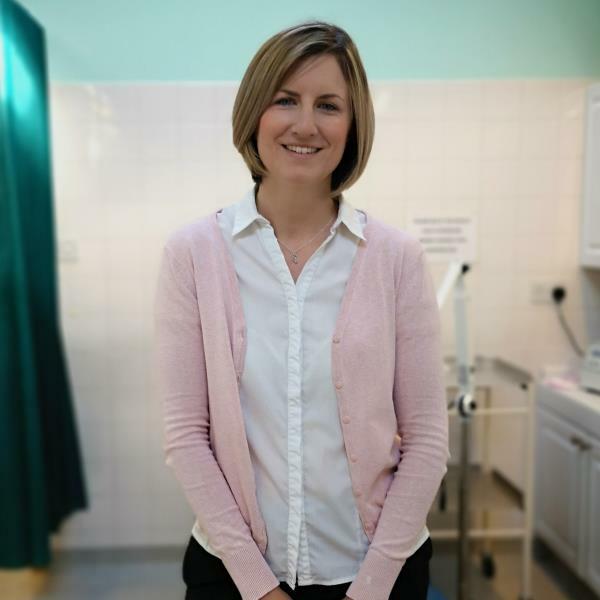 With such a large team and with each clinician having special requests or needs, juggling room availability, equipment, holidays and meetings, managing the rotas is a massive task which she thoroughly enjoys. She hopes you are enjoying the new look website and please feel free to let her know if there is something missing. 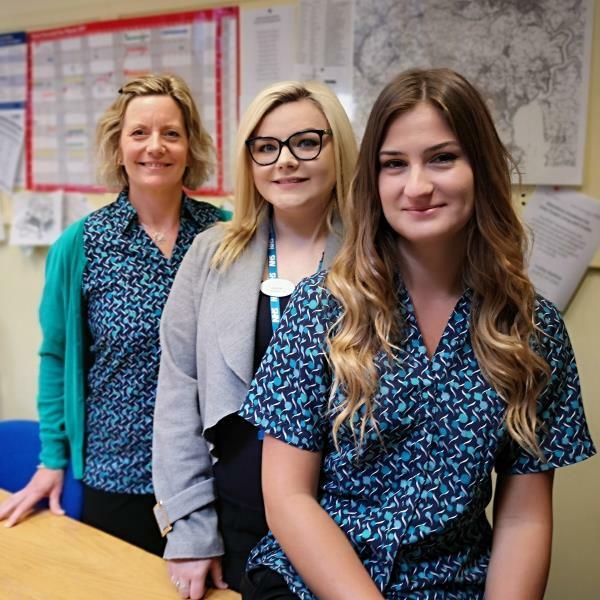 Nicola Christophers, Chloe Hendy and Sophie Poulton deal with all of the referrals and secretarial duties for the GP's and they help arrange your 'Choose and Book' appointment. If you have any queries regarding your referral you can contact them each day from 9am until 4.00pm. Sophie completed Apprenticeship in February 2018 and has joined the administration team on a permanent basis helping Nicola and Chloe with the increasing secretarial workload. She also won Cornwall Apprentice of the Year Award for Health and Social Care at the end of 2017 so we are very pleased Sophie decided to accept our offer of a permanent position. Becky Dunstan and Lisa Wills have recently taken up the positon of Prescription Clerk here at the surgery. Their role involves processing all the medication orders and aiding the Clinical Pharmacist and our Dispensary Team. 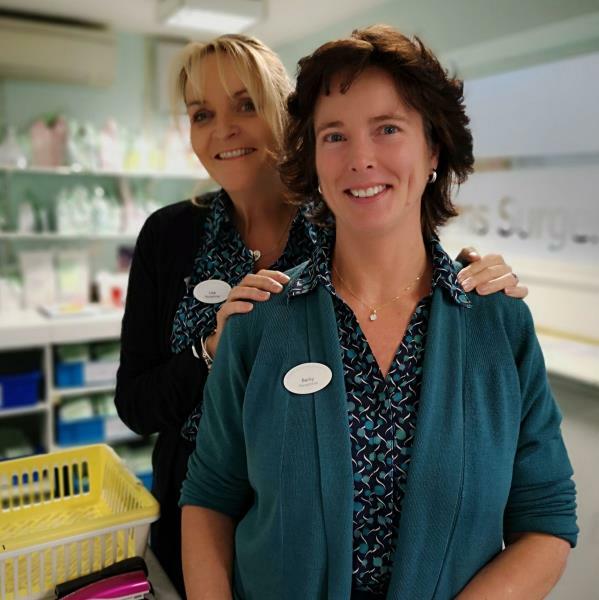 Julia has been here at the surgery since 2004 and Jan joined us in 2017, they both help look after the front office on a day to day basis, managing the clinics, telephone requests and working alongside Alison with the day to day operations. 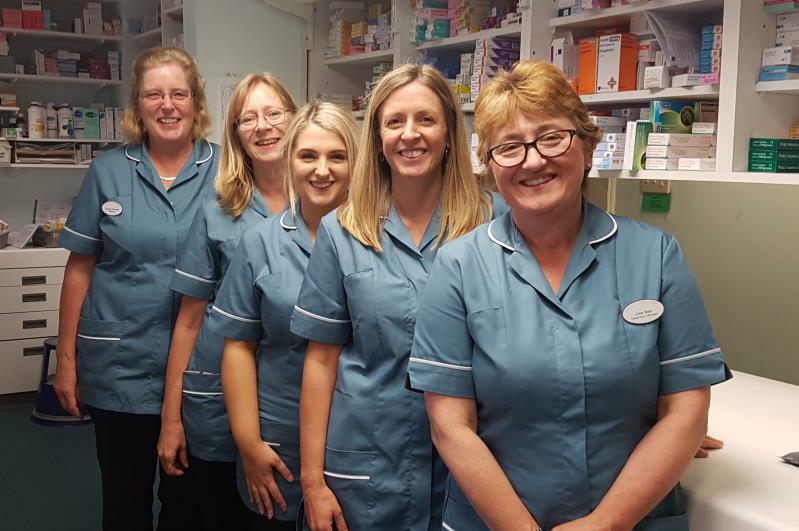 The reception team are at the hub of the surgery and are integral to the smooth running of the practice, many of the team have been here for well over 10 years and know the patients and their families very well. If you have any questions or need more information they are the team to ask. 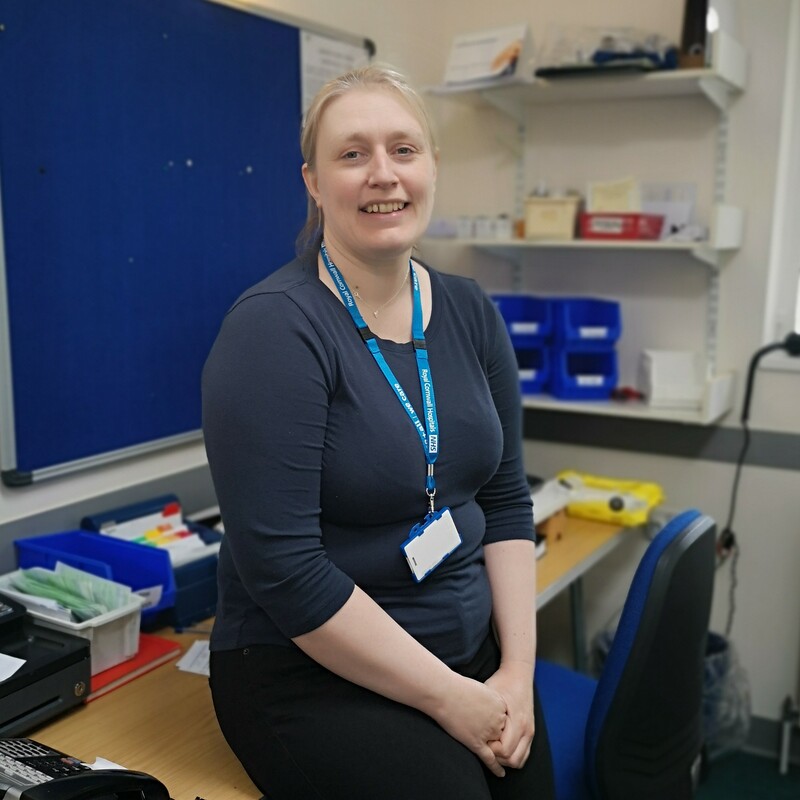 Joanna is our Clinical Pharmacist, she joined the team in September 2017 having previously worked at the Royal Cornwall Hospital. She qualified in 1991 and obtained her Independent Prescribing Certificate in 2016. Our community midwife provides full ante-natal and post-natal care for mothers, their partners and babies. 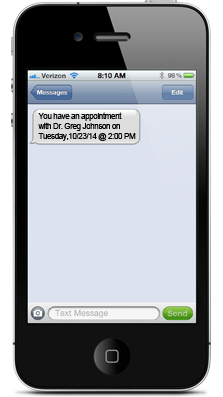 This clinic is held at the surgery on alternate Wednesday afternoons. Please see our 'Services and Clinics' page for further information on how to contact our midwife or the maternity support team. Tammy Etherington is our Community Matron and helps us provide care for elderly patients with complex health and social needs.She assess patients in their own home and Tammy works very closely with the GP's here at the surgery and liases with the District Nursing Team,the Department of Adult Care and Support (previously Social Services) and various departments and colleagues in Secondary Care. Our Community Nurses provide nursing care at home for those unable to visit the surgery as well as assessments of needs, planning and implementation of care and provision of aids and equipment. They liaise very closely with our GP's, the Department of Adult Care & Support and our Community Matron. 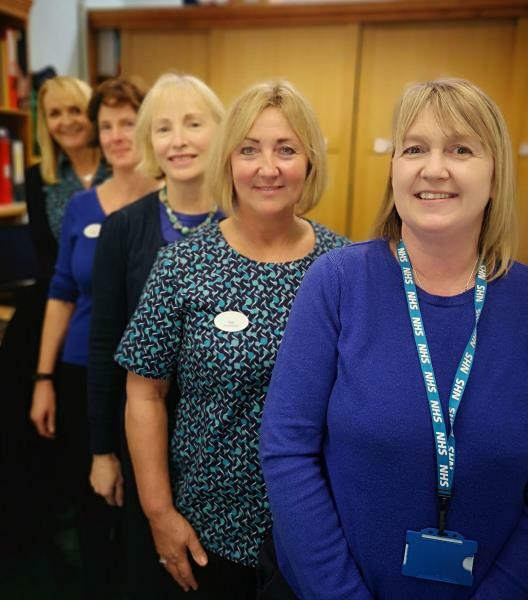 The Community Nursing Team can be contacted on 01872 221118 , however you can leave a message for any of the nurses at our reception. Tracey Waters leads our team and pictured with her here at the surgery are Mandy Begg and Julie Cadwell. 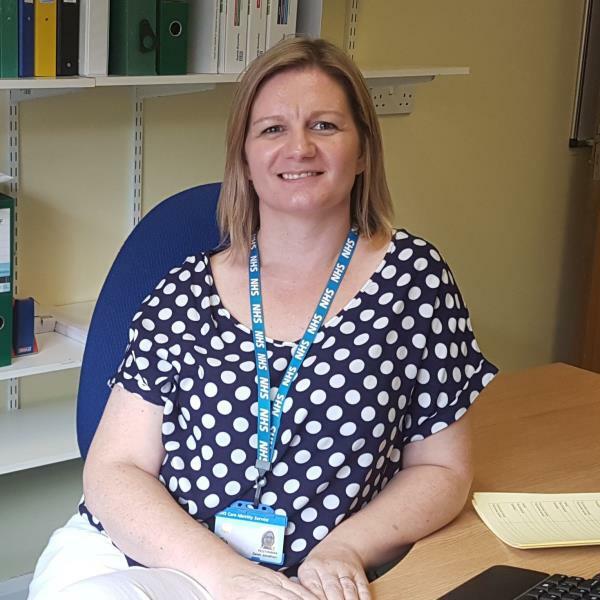 Saul Ridley is one of our Specialist Palliative Care Nurses and their team signpost and integrate with other healthcare professional to offer practical and emotional support at home for those with terminal illness and their family. They liaise very closely with the Community Nursing Team and the GP's here at the surgery. The team can be contacted on 01208 251300. Daniel joined the practice in 2017 with 11 years experience working in a broad variety of settings from elderly care to sport. 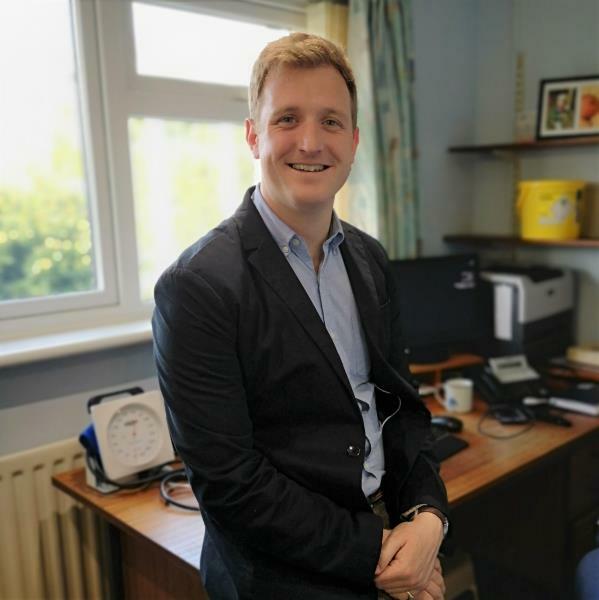 Daniel qualified from Leeds Becket University in 2006 and has Post Graduate qualifications from Middlesex and Plymouth Universities in Musculoskeletal Medicine and Education. Daniel runs his clinics here on a Tuesday afternoon, Thursday all day and a Friday afternoon. 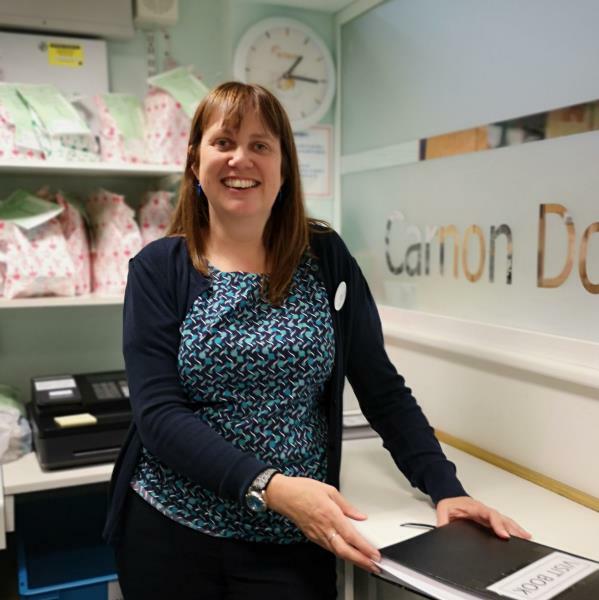 Julie is our Dispensary Manager and has been at the surgery since 1999. She qualified in 1980 at Highbury College of Technology in Portsmouth, where she obtained her City & Guilds Qualification. Michelle joined the practice at the end of 2014 having worked in Falmouth. Michelle qualified in NVQ level 3 in 2003/04 and with City in Guilds NVQ in Pharmacy Studies in 2005. Michelle has recently been promoted to Deputy Manager in the Dispensary. 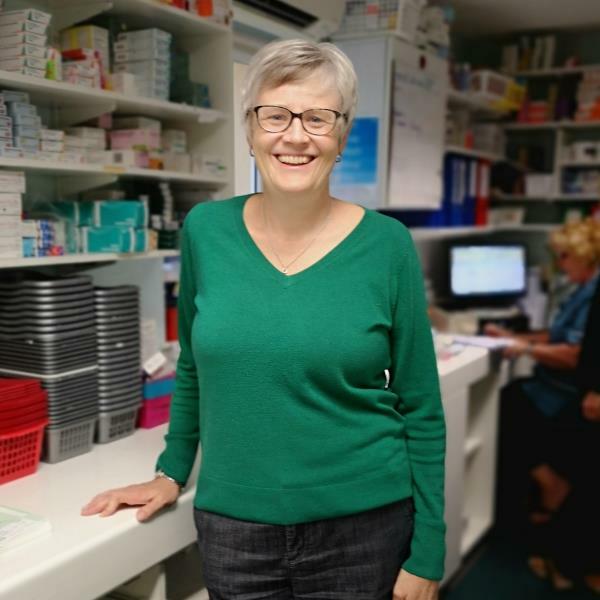 Angela joined the team in April 2016 having worked at Victoria Pharmacy in Threemilestone for 13 years. Angela gained her NVQ level 3 qualification in 2010. 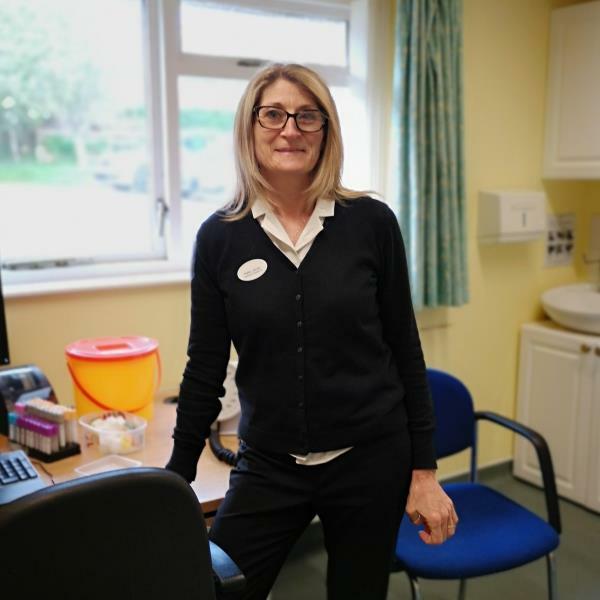 Carolyn returned to Cornwall in 2016 but had previously worked at Probus Surgery for 5 years and covered maternity leave at St Agnes Surgery during 2016. Melanie is the newest member of the team and joined us in August 2017. She qualified with Boots the Chemist as a Healthcare Advisor in 2011 and in 2013 qualified at NVQ Level 2 in the Dispenser Training Programme. She worked with Boots for over seven years with her most recent post being at Trescobeas Surgery Branch. We look forward to welcoming Melanie to the team here at Carnon Downs.